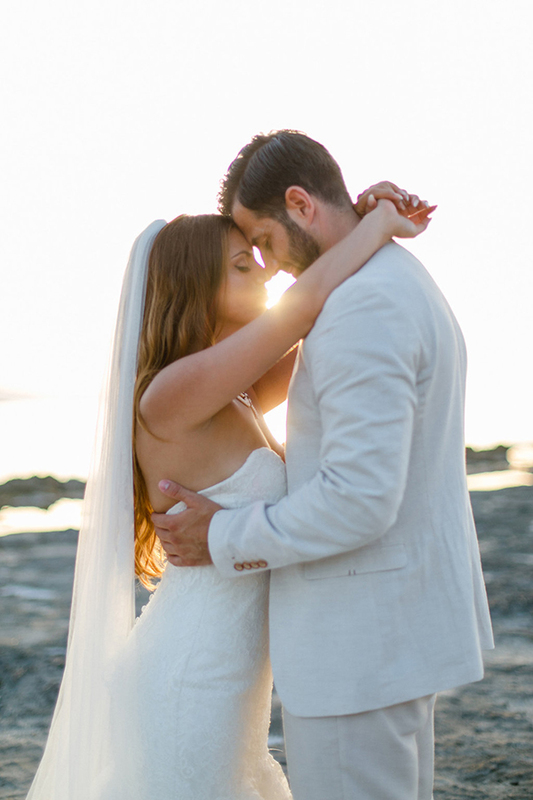 Today we’re sharing a wedding of two people who are meant to be together! 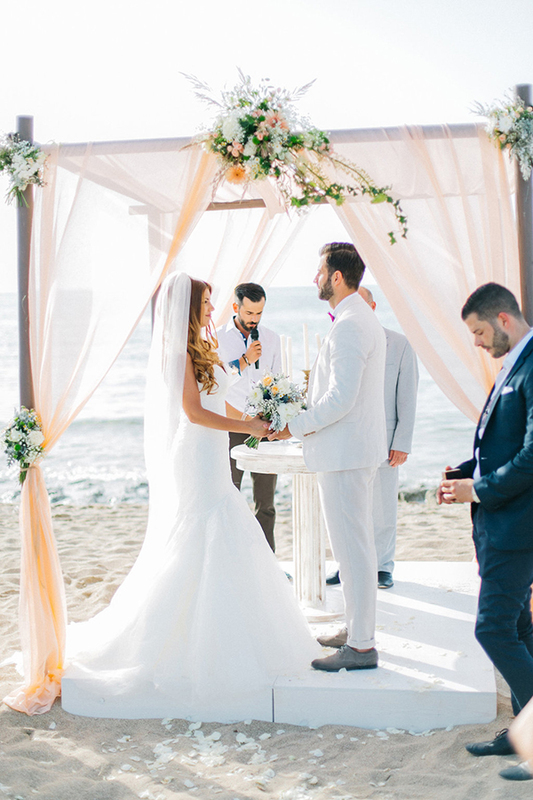 After eight years, Maideh and Athanasios met again, fell in love and decided to begin a new life together. 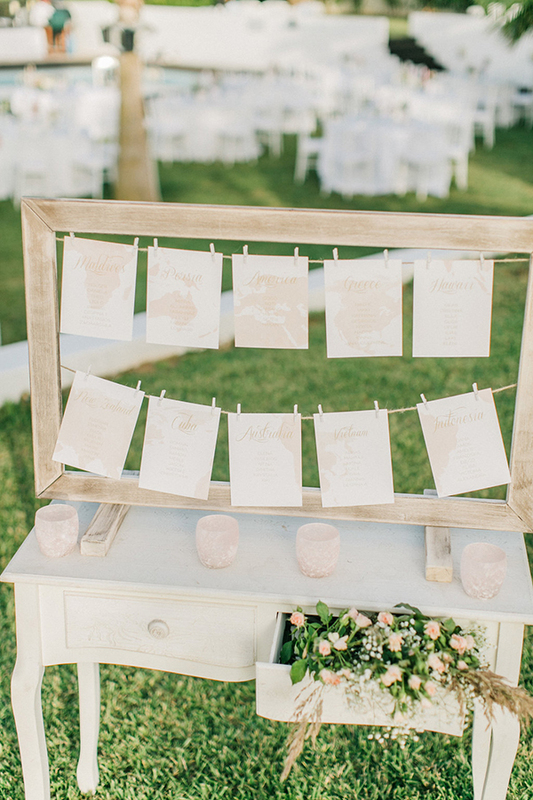 The motto of this unique wedding was “Journey of love” as both bride and groom have different nationalities. 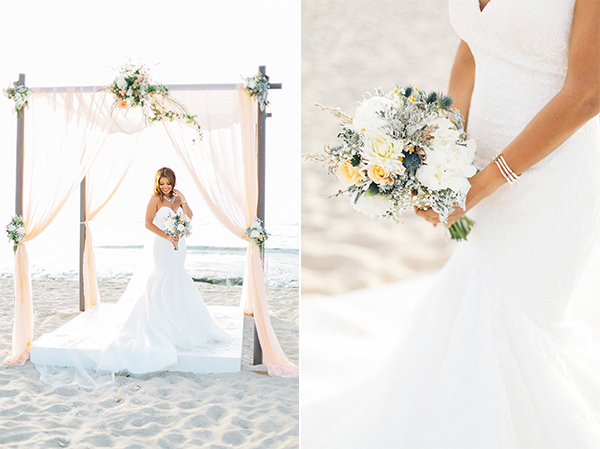 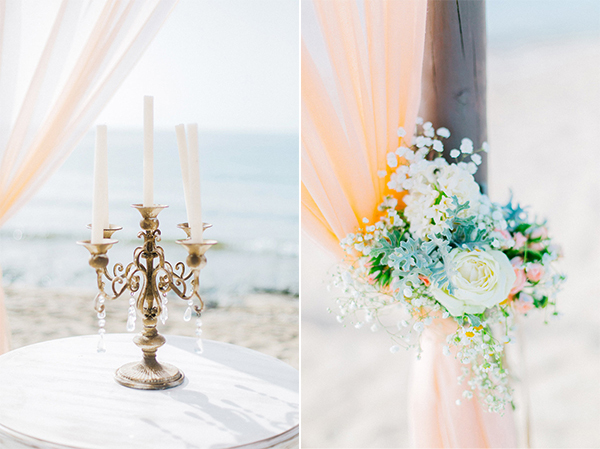 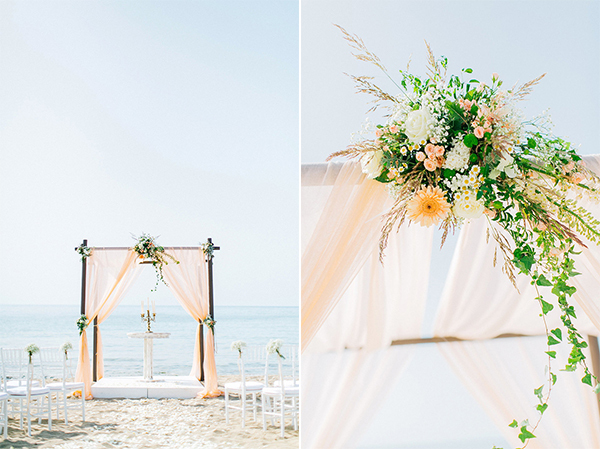 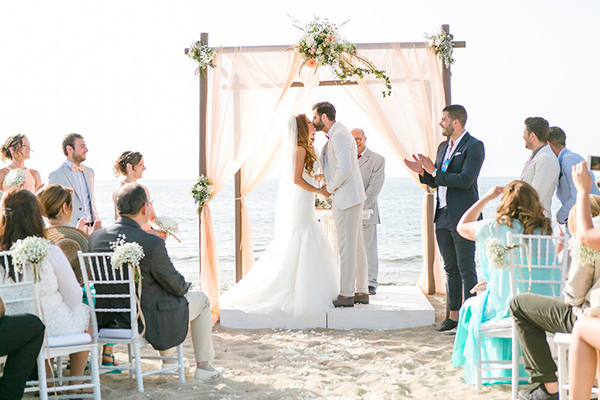 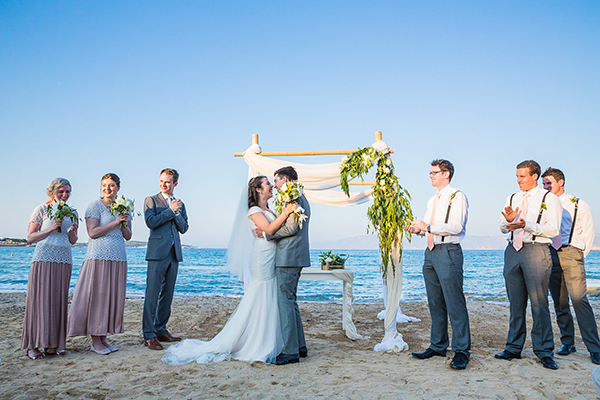 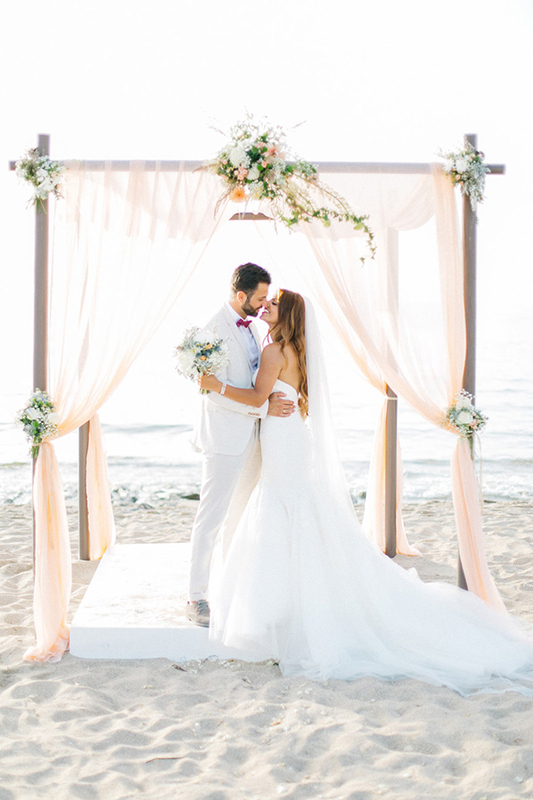 It was a gorgeous wedding next to the sea with the perfect decoration in white and peach colors that makes it even better. 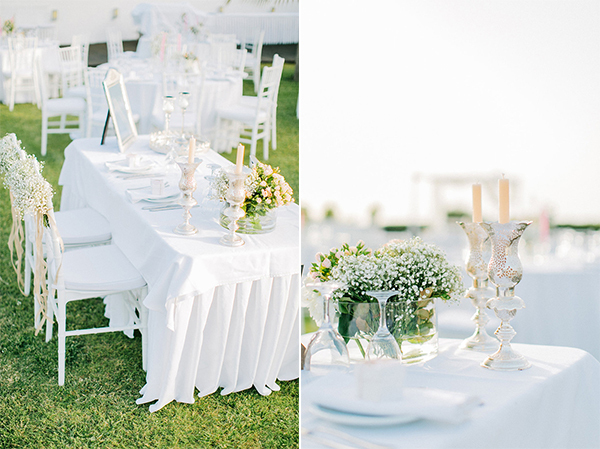 Impressive candlesticks and fragrant flowers decorated with the most beautiful way the venue and created a chic style. 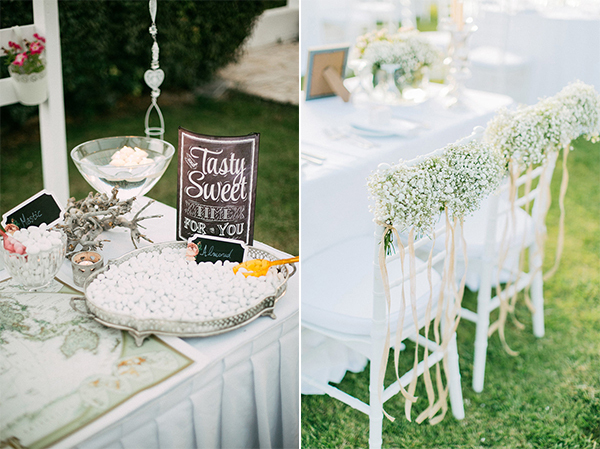 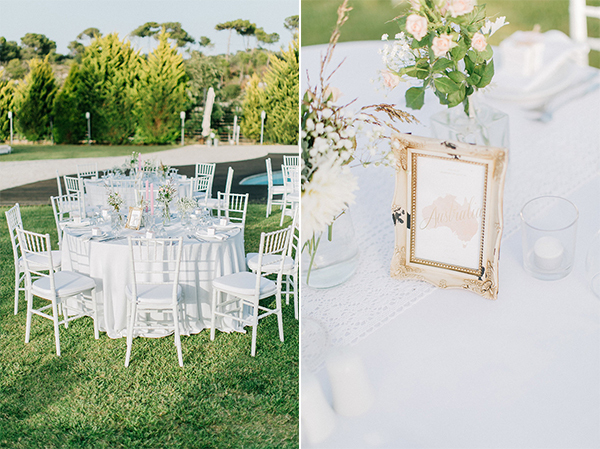 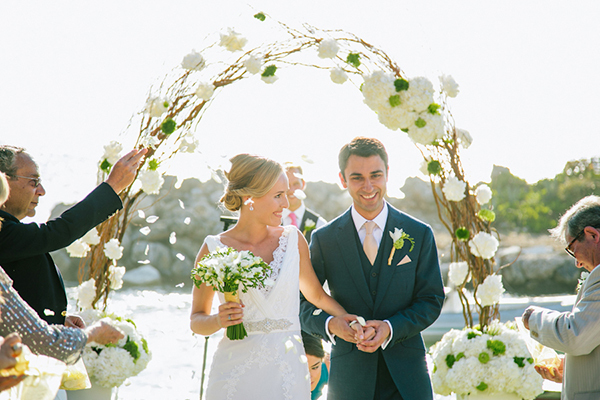 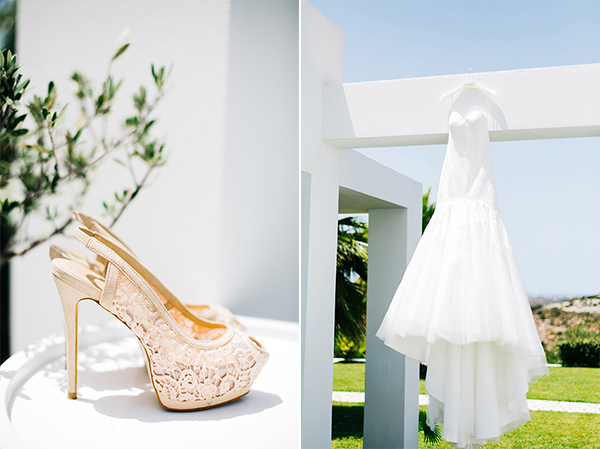 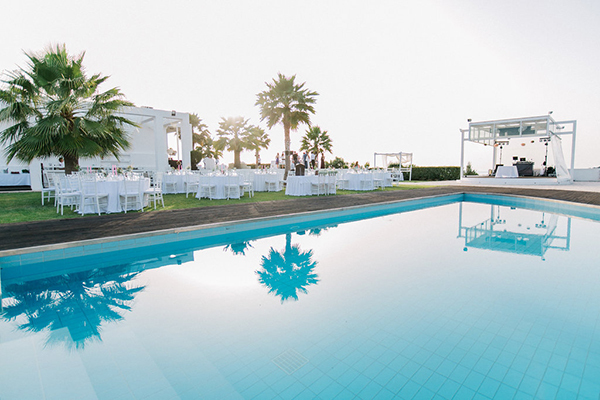 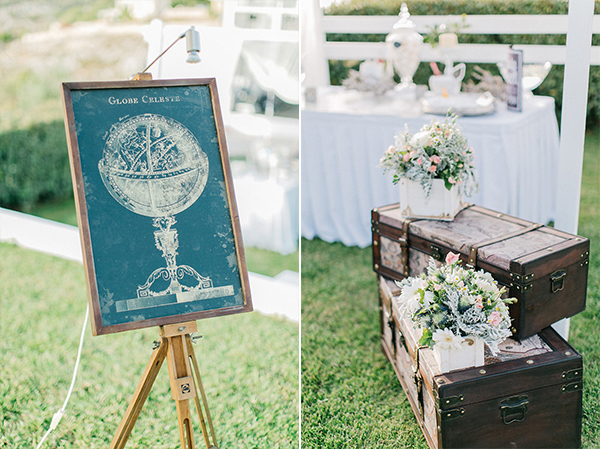 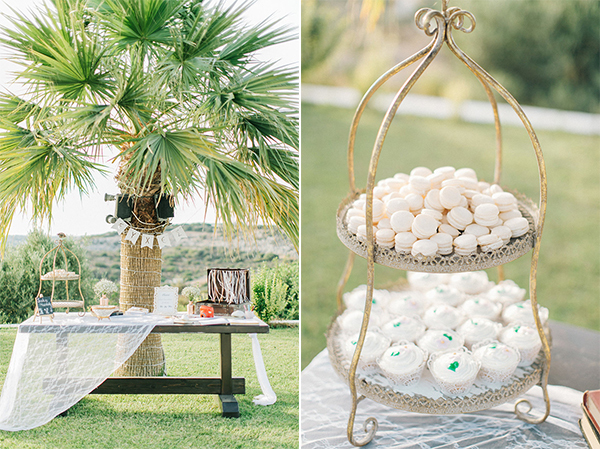 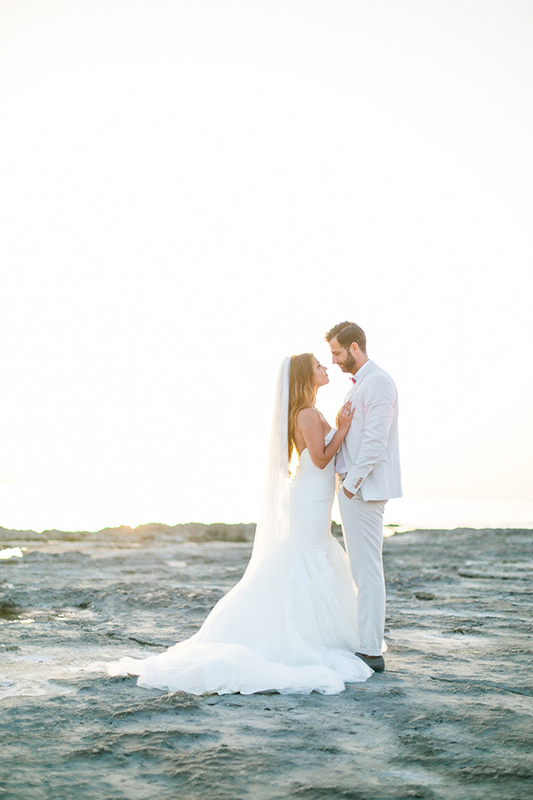 Such an elegant, minimal wedding that it has a sweet, hidden love story! 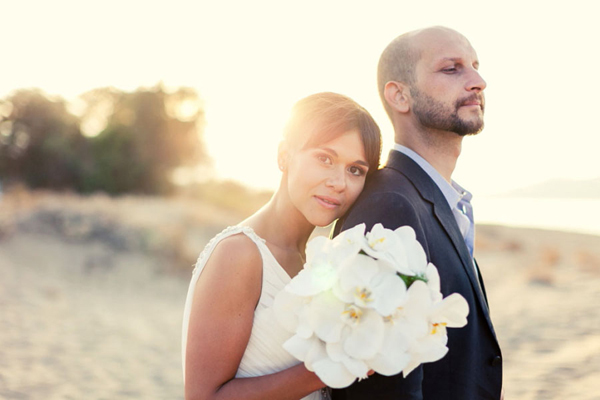 “My husband and I get to know each other for the first time 8 years ago, where we dated two times but apparently he didn’t like me because he never called back. 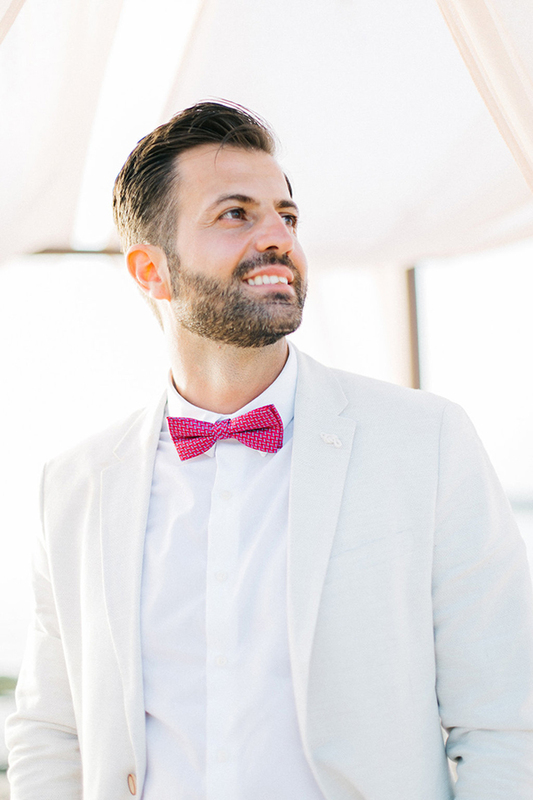 After 8 years I catched his attention on Lovoo similar to Tinder (app for singles), where he started talking to me without recognizing me. 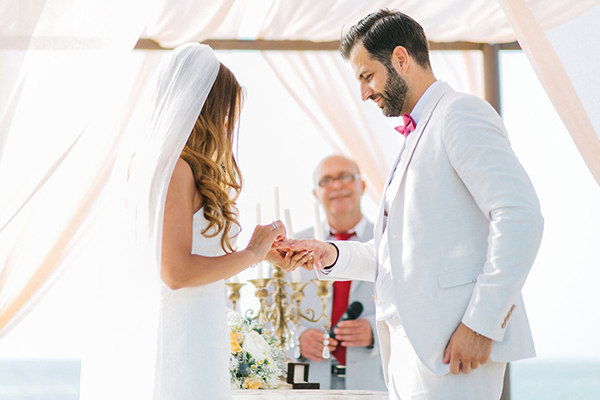 So we dated for 4 months and 1 year later on the 14th of February on Valentine’s day he proposed to me”, the bride shared with us.